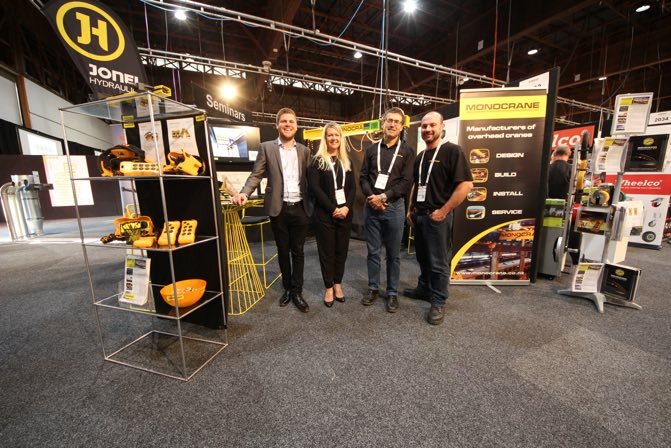 We are a New Zealand owned company designing and manufacturing Overhead Lifting Equipment with sales, manufacturing and service facilities located in Silverdale, Auckland, New Zealand. We provide a nationwide service and will come to you regardless of your location in New Zealand. MONOCRANE began manufacturing overhead lifting equipment in 2000 and we are committed to engineering excellence in every project we pursue. Our partner JDN Monocrane has extensive resources, a commitment to quality principles and a dedication to customer satisfaction and provide innovative answers for clients throughout the Asia-Pacific region. They provide design support and componentry to MONOCRANE so you can be sure of the quality of our equipment. Prior to joining the MONOCRANE team in 2015 as the Business Strategy & Development Manager. Justine worked in Investment Banking for Goldman Sachs International in London and also locally for Westpac NZ. 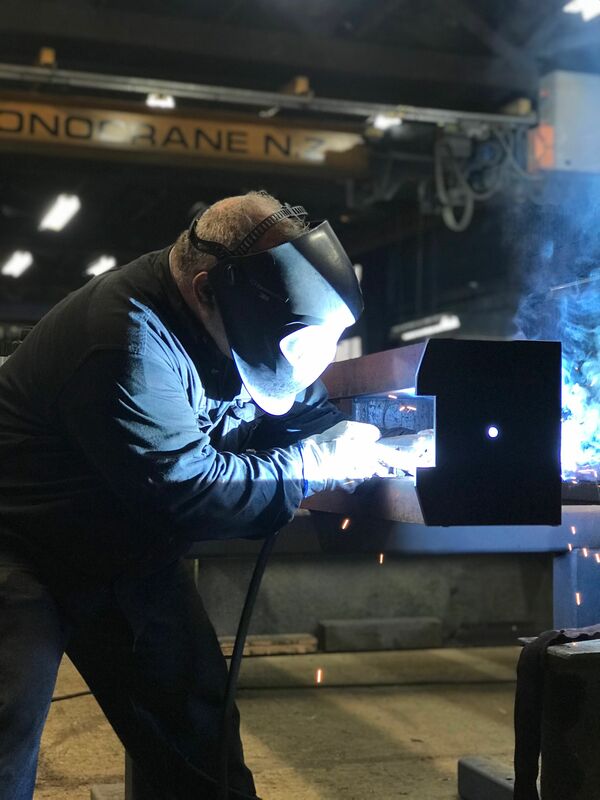 Bringing a strong focus to the company for trusted customer service, reliable teamwork and a respected company reputation. 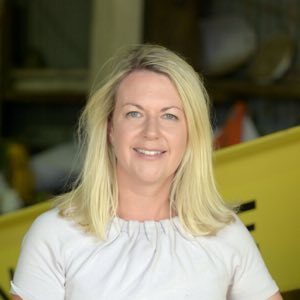 Justine was promoted to Managing Director in 2018. 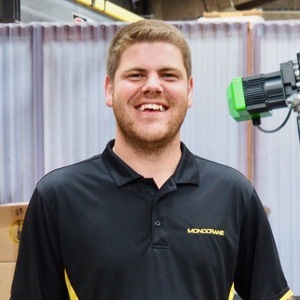 Tim joined MONOCRANE in 2013 to focus on crane sales, he holds a Bachelor of Engineering (BE)Mechanical. 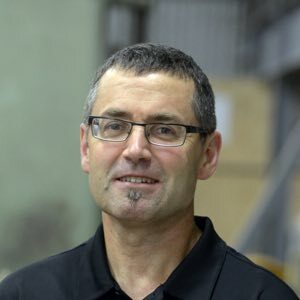 Born and bred in Southland, Tim has worked in the engineering manufacturing industry for the last 35 years and has extensive experience in managing engineering projects, operations and sales. With a strong commitment to the community, Tim volunteers his time to anumber of sporting committees and is a Trustee member of the Ned Covich Scholarship Trust. Curtis is a long standing member of our MONOCRANE Team who started with the company in 2012. With extensive technical expertise, Curtis manages our new crane projects from the signed General Arrangement approval through to load test. 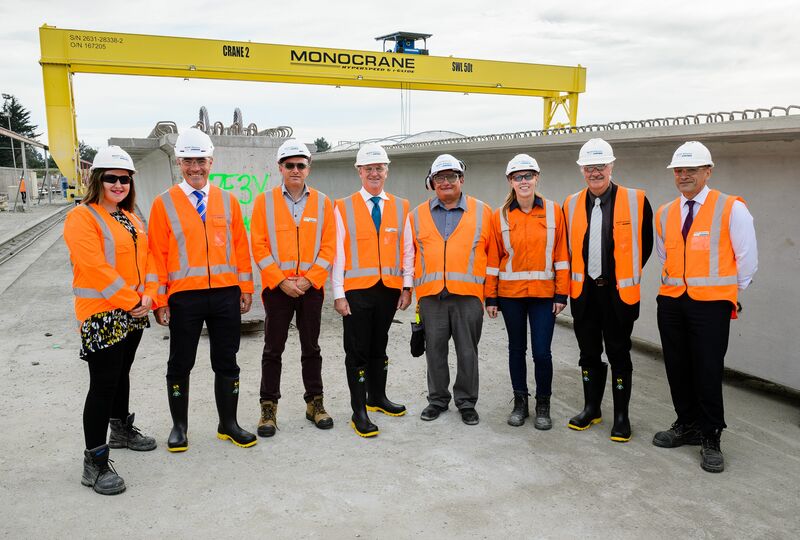 Curtis has a genuine passion for cranes and a natural talent for project management. Cor joined MONOCRANE in early 2017 to manage our Service Team and has quickly became a real asset to our customers and company. 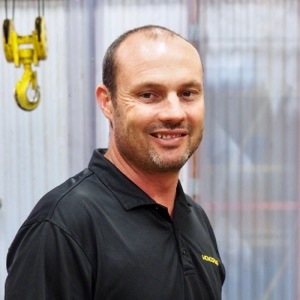 Cor has many years of crane experience from South Africa and has improved our service team significantly! Recently a key customer gave Cor 'legendary' feedback which is well deserved.